July’s Book of the Month selections come in all shapes and sizes. There really is something for everyone in this grouping. Here’s How it works: You pay $14.99 when you sign up for a subscription that will renew monthly. 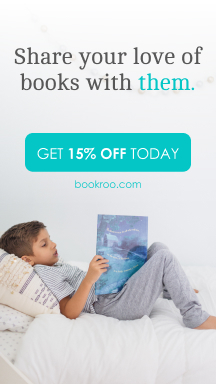 You’ll also receive a credit for a free book at the time of your transaction (redeemable at any time). Then, you’ll be renewed at the end of you second month and so on. Don’t forget to enter Promo Code: Fireworks for your FREE book!! 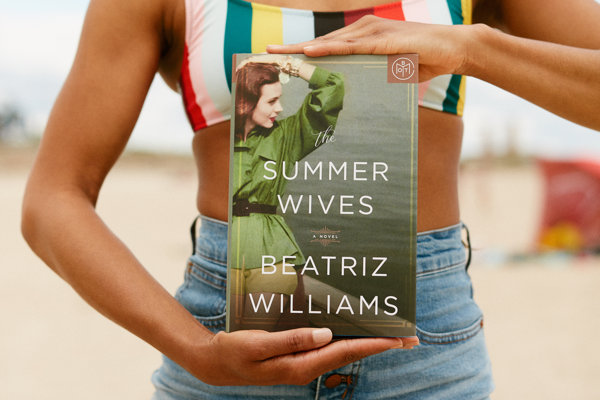 BOTM Quick take: This 1950s New England tale of desire and power is about a fisherman’s son and the woman who loves him. BOTM Quick take: Every Game of Thrones fan’s new favorite book. BOTM Quick take: A small-town crime story about a young poker phenom and the lengths she’ll go to protect those she loves. 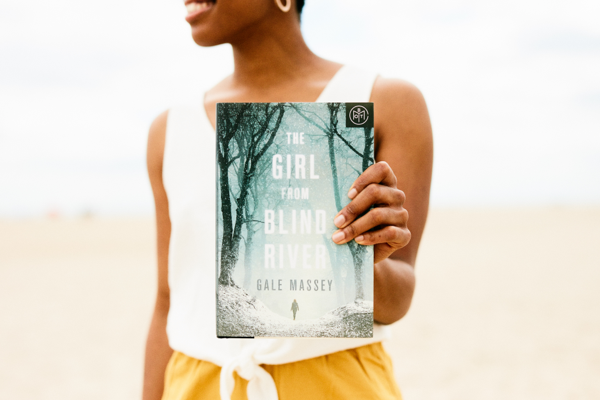 A gritty tale of how far we’ll go to protect the ones we love for fans of Daniel Woodrell’s Winter’s Bone from Gale Massey, a talented new name in crime fiction. Everyone says the Elders family are nothing but cheats, thieves, and convicts―a fact nineteen-year old Jamie Elders has been trying desperately to escape. She may have the natural talent of a poker savant, but her dreams of going pro and getting the hell out of the tiny town of Blind River, New York are going nowhere fast. Especially once she lands in a huge pile of debt to her uncle Loyal. At Loyal’s beck and call until her debt is repaid, Jamie can’t easily walk away―not with her younger brother Toby left at his mercy. So when Loyal demands Jamie’s help cleaning up a mess late one night, she has no choice but to agree. But disposing of a dead man and covering up his connection to the town’s most powerful judge goes beyond family duty. When it comes out that the victim was a beloved athlete and Loyal pins the murder on Toby, only Jamie can save him. But with a dogged detective on her trail and her own future at stake, she’ll have to decide: embrace her inner criminal, or defy it―and face the consequences. BOTM Quick take: A summer camp shuts down when four girls go missing. 15 years later, we find out the chilling reason behind their disappearance. 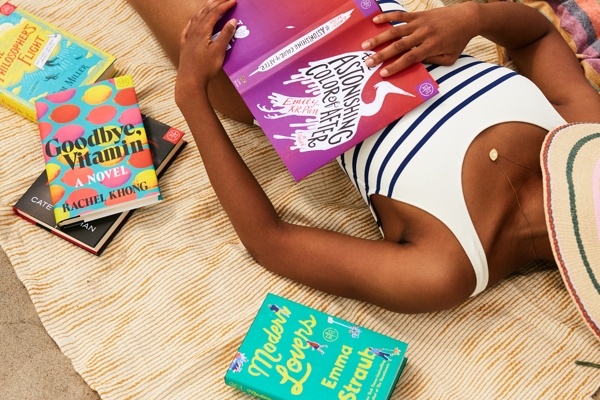 Lastly, there is an amazing collection of summer reads to beat the heat. 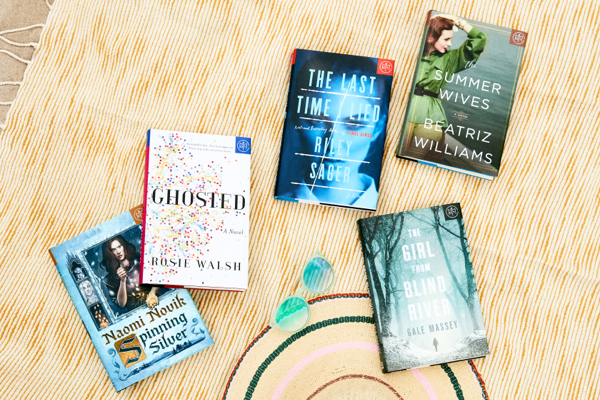 Pack your bag with some ice-cold thrillers and fresh gossip! Add any of these to your box for $9.99! 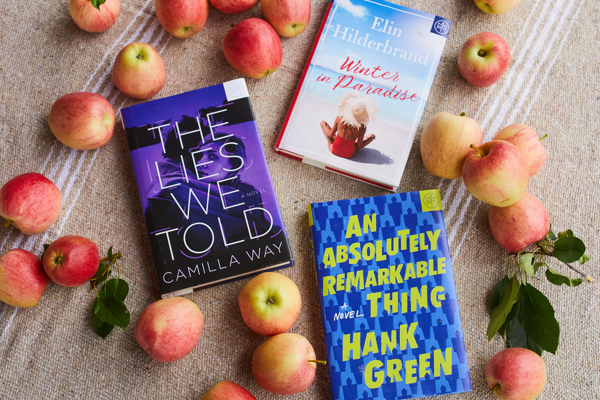 So many great books this month – How could you choose just one?! It is so hard! Luckily my Mom and I both are Book of The Month Club subscribers. So usually we choose different books, then swap when we are done. So I can at least read two! Other times, I will add another book to my box if I really can’t just pick one. What are you going to pick this month? 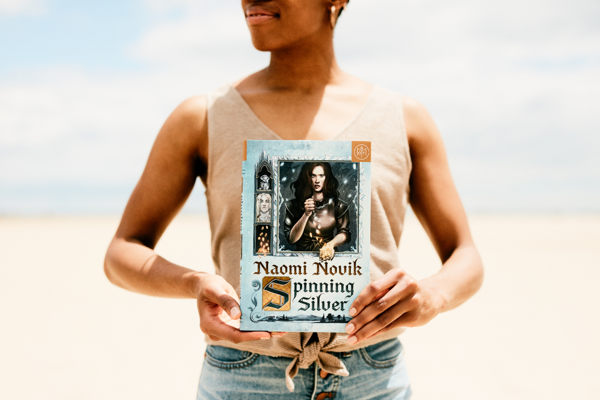 It’s a toss-up between Spinning Silver (I’m a big Game of Thrones fan and will take anything to tide me over until Winds of Winter comes out) and The Last Time I Lied (I’ve been hearing so much about this book). So hard to choose! I’m a big Game Of Thrones fan too!! Would you believe that I haven’t read any of the books though? What’s wrong with me?? I say pick Spinning Silver. 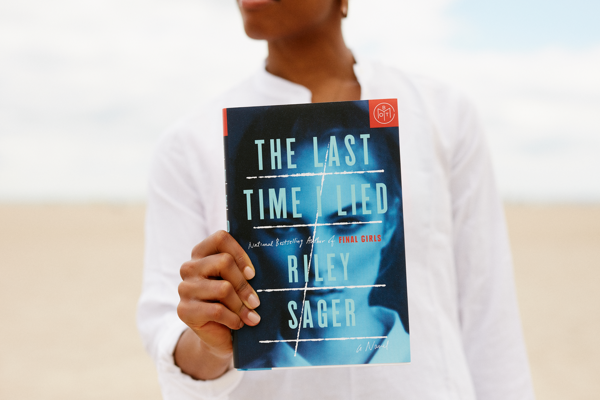 My worry is that The Last Time I Lied is basically going to be like every other thriller out there right now. Spinning Silver sounds unique. Keep me posted! I chose The Last Time I Lied and Ghosted. I really enjoyed both, but definitely liked The Last Time I Lied better. It definitely did not seem obvious and I definitely breezed through it quite quickly as I wanted to know what was going to happen next. Because the read was so good. I decided to start Final Girls by the same author. I think I will add Spinning Silver to my future read book list as I will soon begin reading the 4th Game of Thrones book. I haven’t started my pick yet which was Ghosted. Should I skip it? 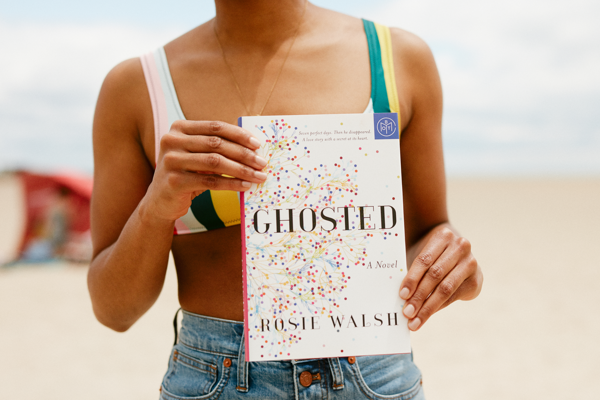 Ghosted was about a lady who recently separated from her husband, who had a 7 day romance with a guy while on holiday, and he just disappeared. She is convinced the love between them was real and her friends just think it may have been a fling. It was hard to get into at first but after 100 pages in, it really became an interesting read. Great to hear! I will give it a go and keep you posted. My Mom loves Karen White!